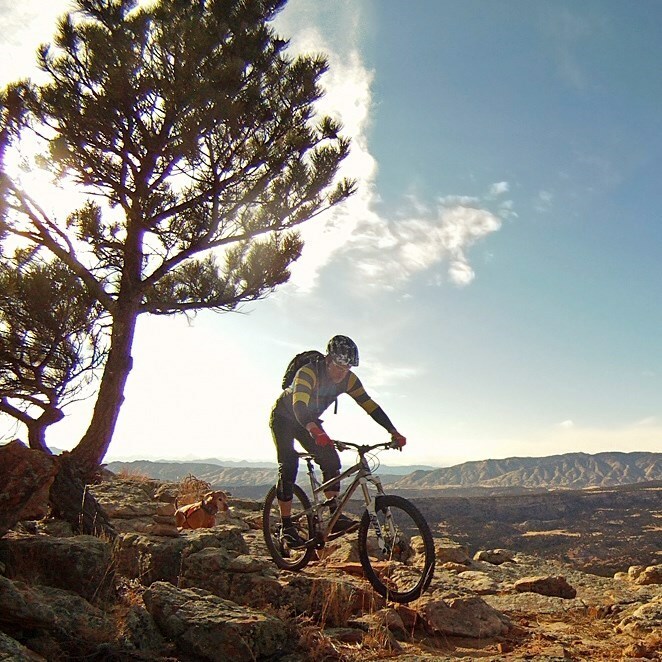 Let's kick off the bike season with a trip down south to hit the trails near Canon City and in Lake Pueblo State Park. The Arkansas Point campground in Lake Pueblo State Park will be our base camp as we make day visits to Oil Well Flats outside Canon City and South Shores Trails in the State Park. Cost of $30 covers camp and club fees. We'll sample the local restaurants for dinners. This event was added on 2/16/2018 by an RMBB member and was last updated on 12/28/2018 by an RMBB member.